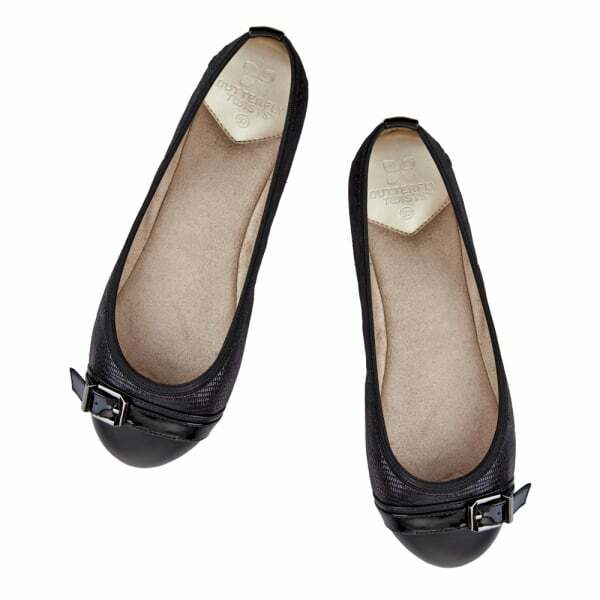 Ella By Butterfly Twists are a Perfect Shoe For All Occasions. 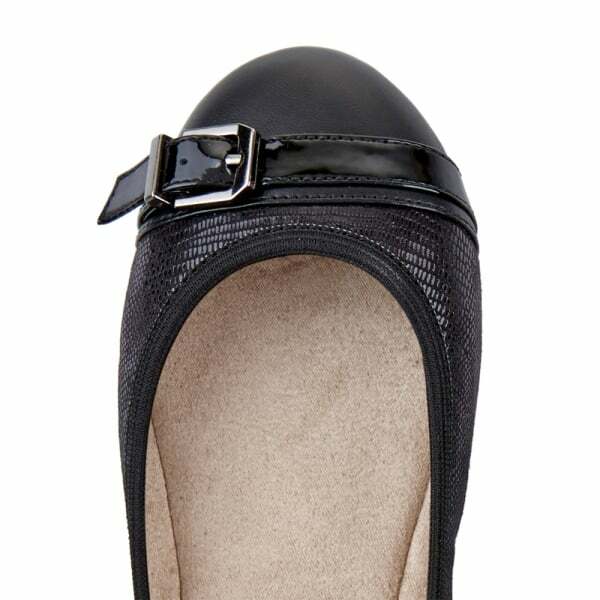 Featuring Leather Look Toe Caps and Snakeskin Finish, With Buckle Completing The Look. Super Comfy Memory Foam Insole. Butterfly Twists are Designed For The Girl-on-the-go. These Award Winning Portable Must-Have Ballerinas are Multi Folding So Whether You're Working, Driving, Shopping, Travelling, Dancing or Just Out and About Simply Fold Them Away And Pop These Ballerinas in Your Bag For Comfortable And Stylish Footwear in An Instant. 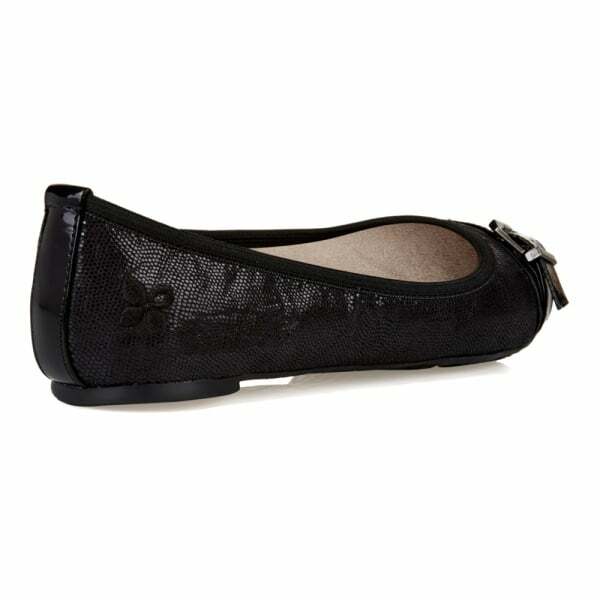 Featuring Super Comfy Memory Foam Insole and Moisture Wicking Lining With Skid Resistant Sole. Drawstring Bag Included.